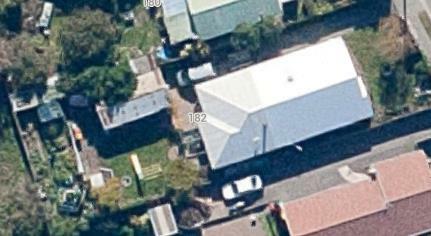 Apparently the purchase price of the average house section in Christchurch is currently $150.00 per square metre. Actually, this may or may not be true as half-hearted attempts to reference this claim on the internet turned up nothing and, when questioned on their source of this “intristing fact”, each of us cited a fellow Homesteader. Whether it’s true or just a current, common urban myth is relatively immaterial, however, as the idea of our property being valued in such easily envisaged and measured units has utterly captured our collective imagination. Effectively, it’s all about minimising waste; only this time area is the resource. The Homestead from above, February 2011. So, out came the garden plan and tape measure; it was all hands on deck. Taking the newly installed water tank as our point of reference, we shuffled, rejigged, rethought and debated the intended lay-out of the area behind the garage – our current position in the perpetual garden clock. By careful positioning, we were excited to “find” an extra space-rectangle measuring nearly 1.2 by .8 metres. This may not sound much (possibly $150.00 if the aforementioned “intristing fact” is to believed), but as it is the exact measurements of the old bath/worm farm which has been languishing, half hidden under a rainforest of ancient sprouted potato peelings in No-Mans-Land Alley on the south side of the house, an unseemly amount of undignified yahooing and high-fiving was indulged in. Of course, it’s one thing to make things work on paper. Time for action! 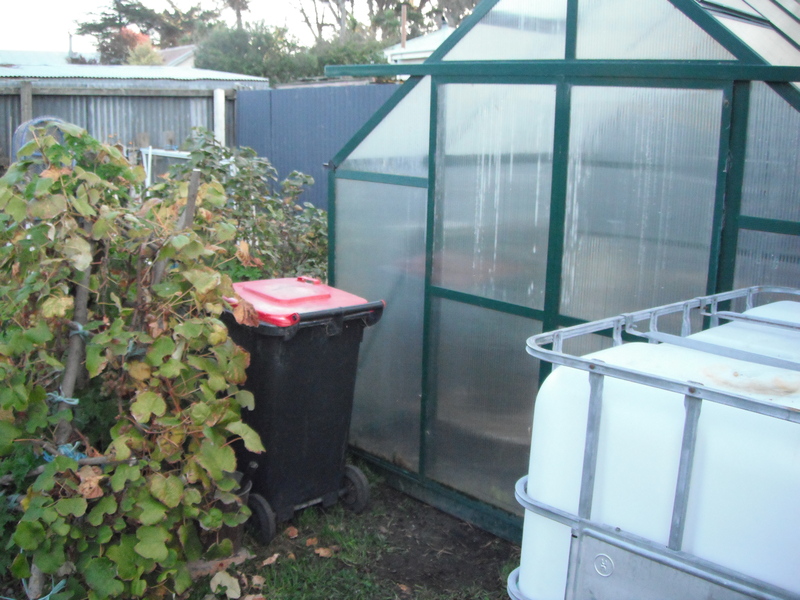 Over morning coffee, step one was identified as relocating the greenhouse to a specific, exact, no-room-for-error position – not a Homestead strength. With The Goat Herd directing, the structure was lifted off its neat little metal foundation ring, rested haphazardly on a raised garden, and the foundation settled in its new position. More ridiculous celebrating ensued as The Goat Herd’s measuring tape confirmed our paper plans were proving true. Next, a large chunk of time was invested in wrestling the now surprisingly flexible building over gardens, down a step and around the blackcurrant hedge; an undertaking not without drama, but nothing was said that an apology and quick hug couldn’t ultimately fix. Next on the list was re-purposing some old trellis panels that had happened our way, constructing a kind-of-matching third panel and then hammering the whole lot together to form a replacement arch grapevine support. From most angles it looks pretty good, even if we do say so ourselves, and the gap between vine base and arch will eventually be filled with a tea camellia camellia sinensis in the perfect world providing a unique Homestead cuppa whilst hiding the rubbish bin. 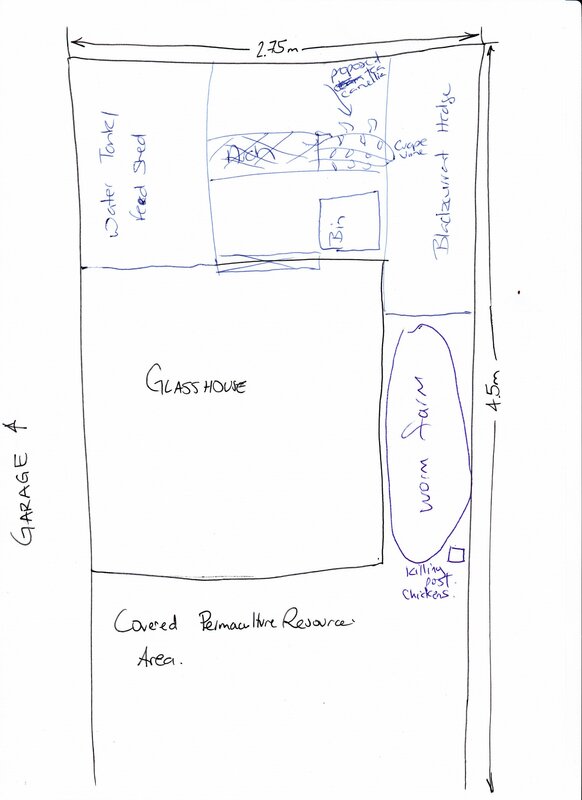 There’s a heap more plans pending on this 12 square metres of Homestead soil, but the perpetual garden clock keeps ticking and we have to keep moving. So, is it worth it? Does it make sense? Why bother? 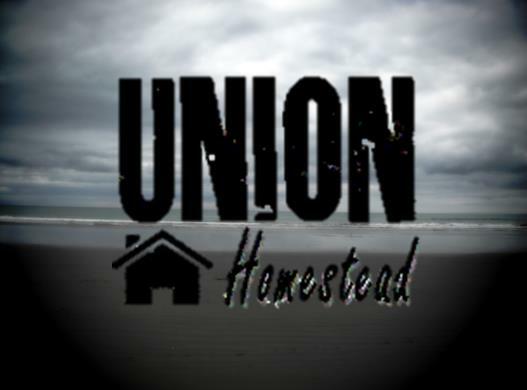 General Union Homestead consensus is that there’s way more than a couple of thousand dollars worth of satisfaction in making every little bit count. 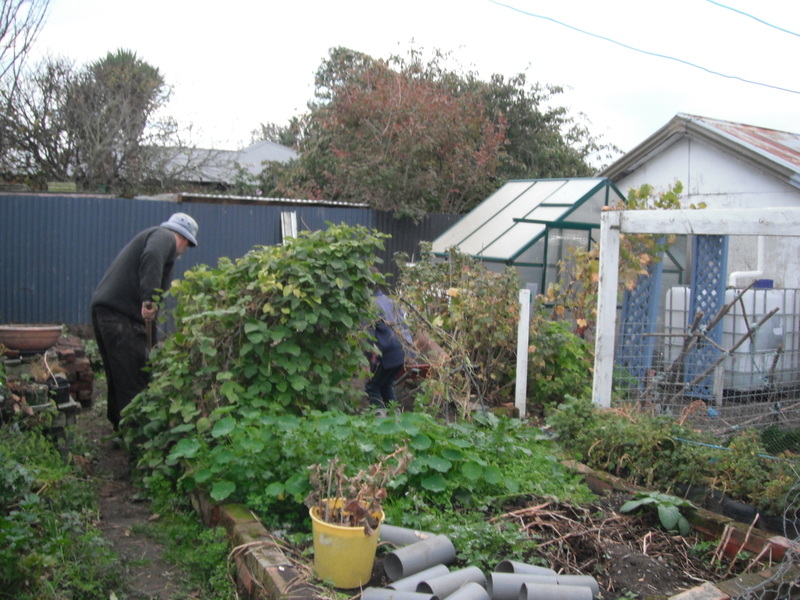 This entry was posted in Garden, Union Homestead and tagged Aotearoa, Christchurch, DIY, Family, garden, gardening, landscaping, New Brighton, New Zealand, organic gardening, Otautahi, planning. Bookmark the permalink. You are all so virtuous, I admire you for your resolve to make the very best of the space you have. We too have a limited amount of space and I’m always delighted to find a little more. Our greenhouse has just gone… and the foundations are being created as I write for the orangery (fancy name for growing room attached to the house) or “limery” as Mr Snail has named it because (a) he likes limes better than oranges and (b) we do actually own a small lime tree. Here’s to making the best possible use of all our resources. Bravo! Looking forward to seeing you maximize every cm! Have you ever thought of standing for the job of Prime Minister of the UK? We could do with someone efficient and caring. Goats at number 10? Don’t think so, besides I’d have to dress up sometimes…not one of my strong points. Oh yes, fancy schmancy here on the Homestead now; everything must match the windowsills! 🙂 The permaculture resource area is a bit of a tongue in cheek label (gleaned from another blog we follow) for the place you store all those coils of wire, odd fence posts, hunks of trellis etc until they can come in handy. You have caused great debate and made us re-study the photo of the Homestead from above – very weird as it also doesn’t show our woodburner flue/chimney although you can see the elongated shadow. Maybe it was glare back from the silvery roof? A quick zoom out on it showed it as definitely being post quake, but I’m thinking only just…as in days judging by the mess. As for cramming lots on the section – the goats are on the section at the back of our place that you can just see to the left.